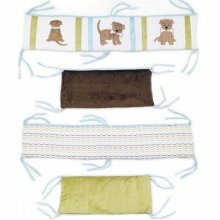 Have your baby snooze in style! 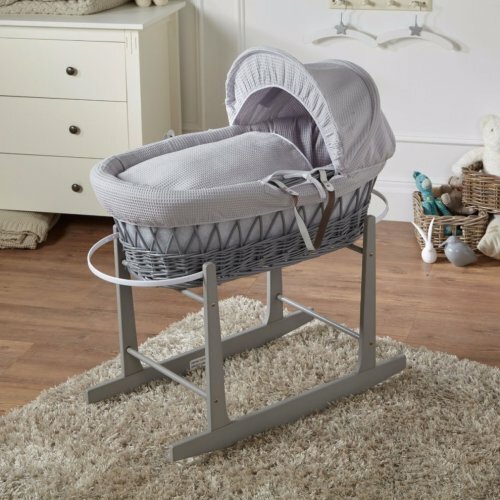 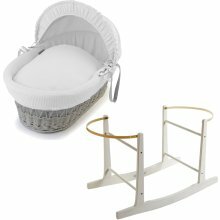 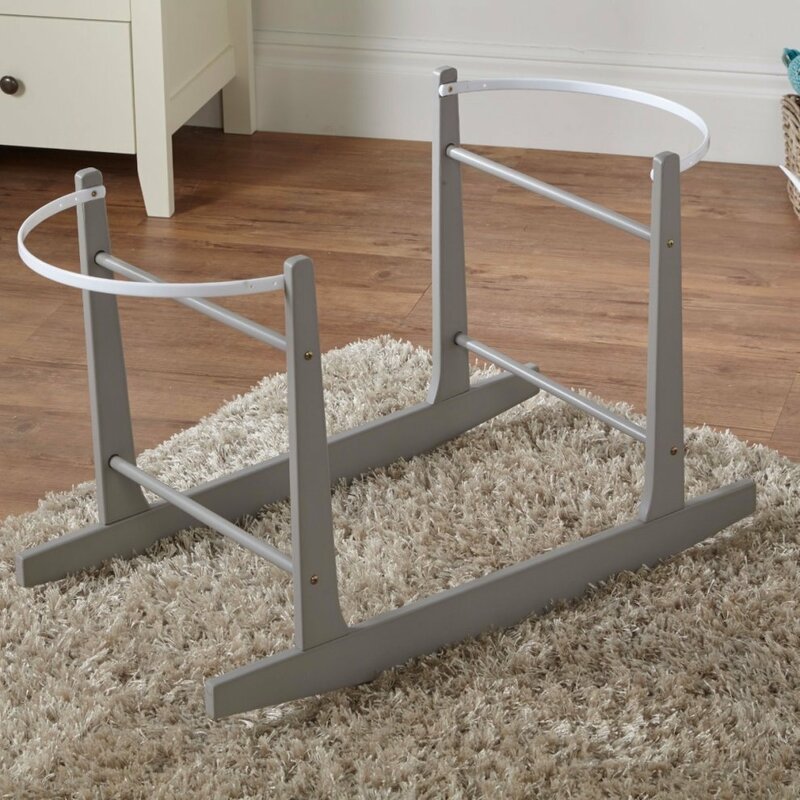 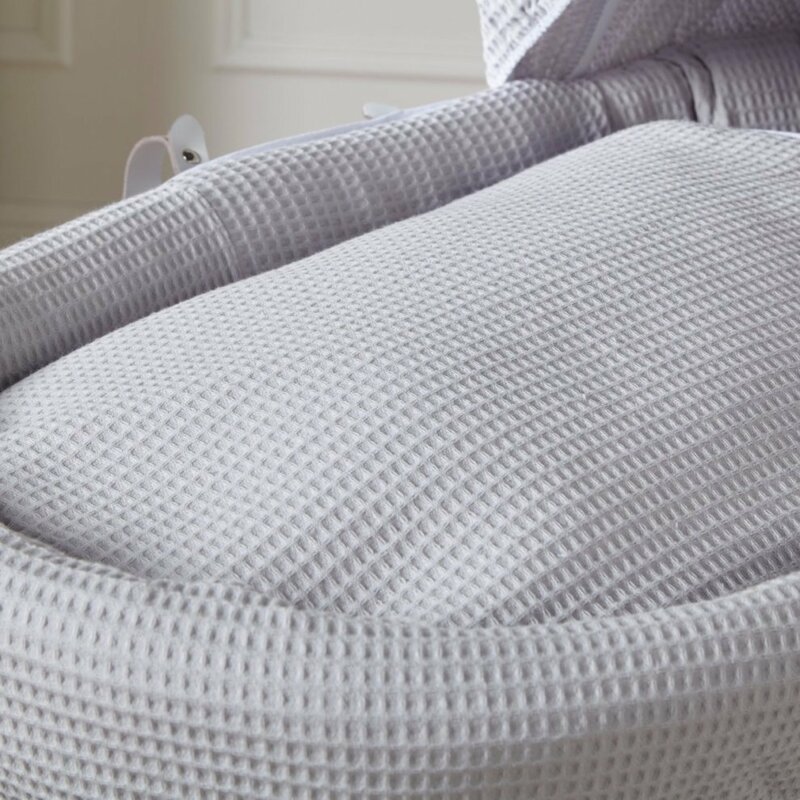 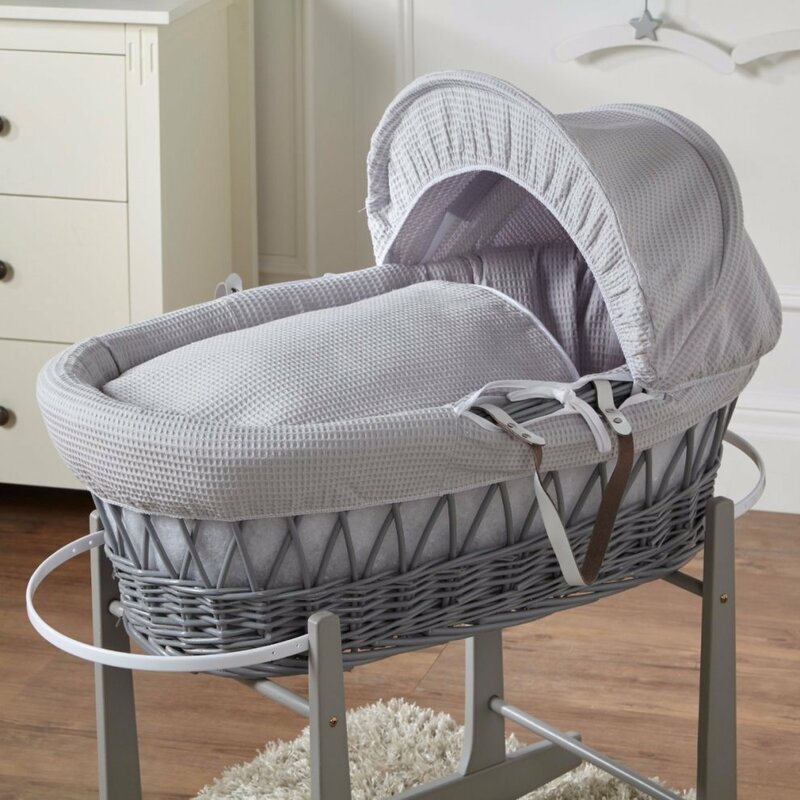 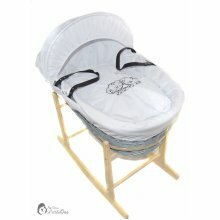 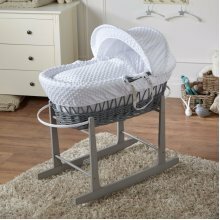 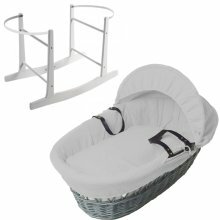 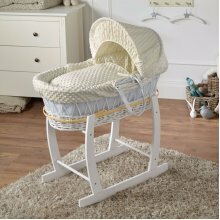 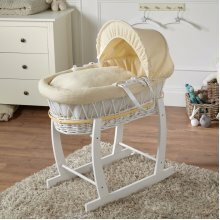 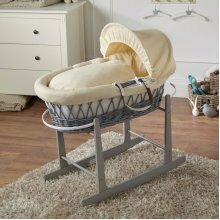 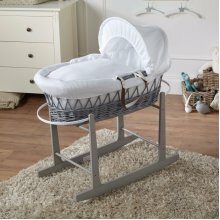 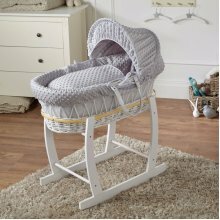 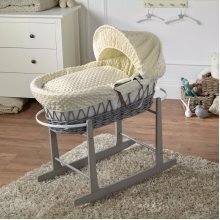 Not forgetting the rocking stand, it’s an ideal way to help your tiny one relax and nod off to the land of dreams… Meanwhile, you can rest assured that they’re safe and sound: their new nesting place is made to meet and exceed the EU safety standard BSEN1466:2004 for your peace of mind. 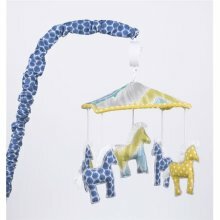 Add a chic update to your baby’s nursery!